Thomas Jefferson (1743-1826) was one of America’s Founding Fathers. Thomas Jefferson (1743-1826) was one of America’s Founding Fathers. 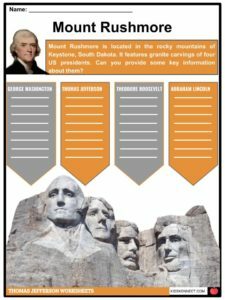 He is credited as the primary author of the Declaration of Independence and became the third president of the United States. 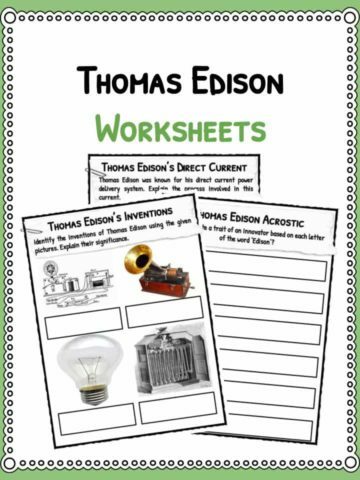 See the fact file below for more information on the Thomas Jefferson or alternatively, you can download our 20-page Thomas Jefferson worksheet pack to utilise within the classroom or home environment. 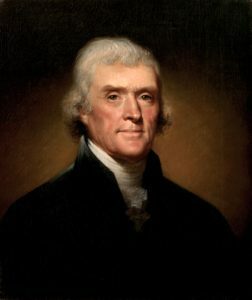 Thomas Jefferson was born on April 13, 1743 in Shadwell, Virginia. He was the son of Jane Randolph Jefferson and Peter Jefferson who both came from prominent families. Young Thomas studied the Latin and Greek languages at the age of nine. In 1760, he attended the College of William and Mary in Williamsburg. It was the second oldest school in America after Harvard. 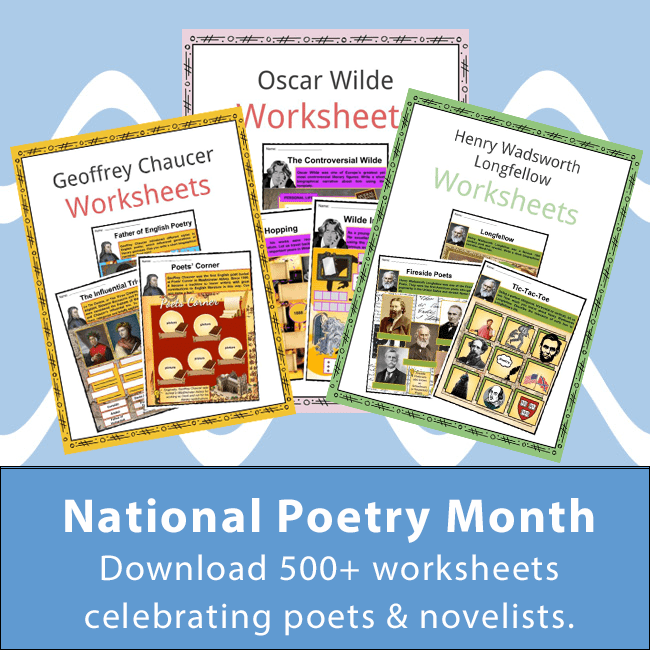 He spent three years at the college before he decided to read law at Wythe. After five years, he won admission to the Virginia Bar. On January 1, 1772, Thomas married Martha Wayles Skelton, one of the wealthiest women in Virginia. 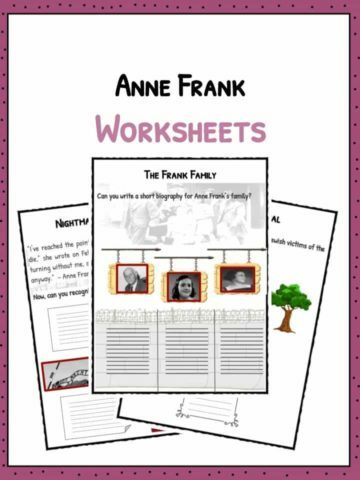 They had six children but only two survived until adulthood. In 1768, he was elected to the House of Burgesses along with Patrick Henry and George Washington. Six years later, he had his first major political work, “A Summary View of the Rights of British America”. He attended the Second Continental Congress in 1775. 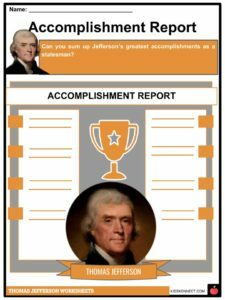 Jefferson was one of the five-man committee who drafted the Declaration of Independence along with John Adams, Benjamin Franklin, Roger Sherman, and Robert Livingston. 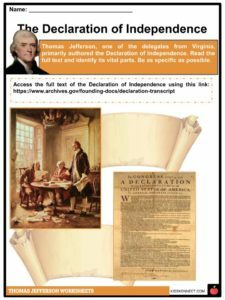 He was considered as the primary author of the well-known American document wherein about 75% of his original draft was retained. In 1777, after returning to Virginia as a member of the House of Delegates, he wrote the Virginia Statute for Religious Freedom. He became a two-term governor of Virginia from 1779 until 1781. It was a crucial part of his political career because of the Revolutionary War. Jefferson was surrounded by hundreds of slaves who he owned and inherited. Although he believed the inferiority of blacks to whites, as a statesman he considered slavery as a violation of every man’s natural rights. In 1785, the Confederation Congress appointed him as the U.S Minister to France, replacing Benjamin Franklin. By 1797, he had become the Vice-President of America after a defeat of his close friend, John Adams (the 2nd US president). On March 4, 1801, Jefferson delivered his inaugural speech as the 3rd US president after defeating John Adams (in a re-election) and Aaron Burr (vice-president) under the Republicans. 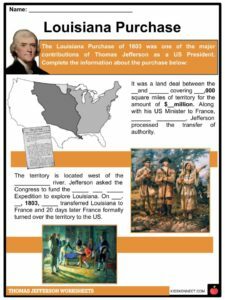 One of his legacies as a president was the Louisiana Purchase of 1803. 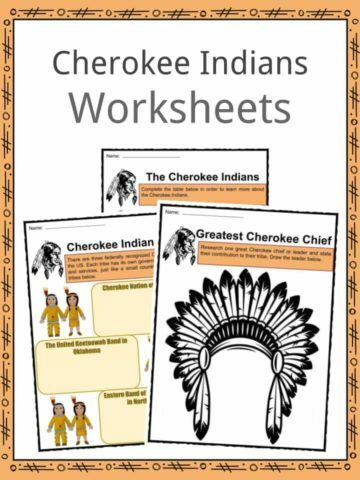 He acquired the land from Napoleonic France, thus expanding the US territory from west of the Mississippi River. After his re-election in 1804, Jefferson experienced the consequence of the war between Britain and France. In response, he passed the Embargo Act of 1807. This diminished the country’s economy and led to the War of 1812 with Britain. In his post-presidency, he created the University of Virginia. His academic village opened on March 7, 1825. The foundation of the Library of Congress was Jefferson’s personal library after he sold it to the government to pay off his debts. Thomas Jefferson died on July 4, 1826, in Monticello during the 50th Anniversary of the Declaration of Independence. On the same day, John Adams died in Massachusetts. Thomas Jefferson by Rembrandt Peale, 1800. 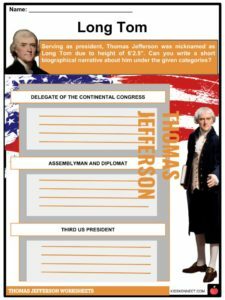 This is a fantastic bundle which includes everything you need to know about Thomas Jefferson across 20 in-depth pages. 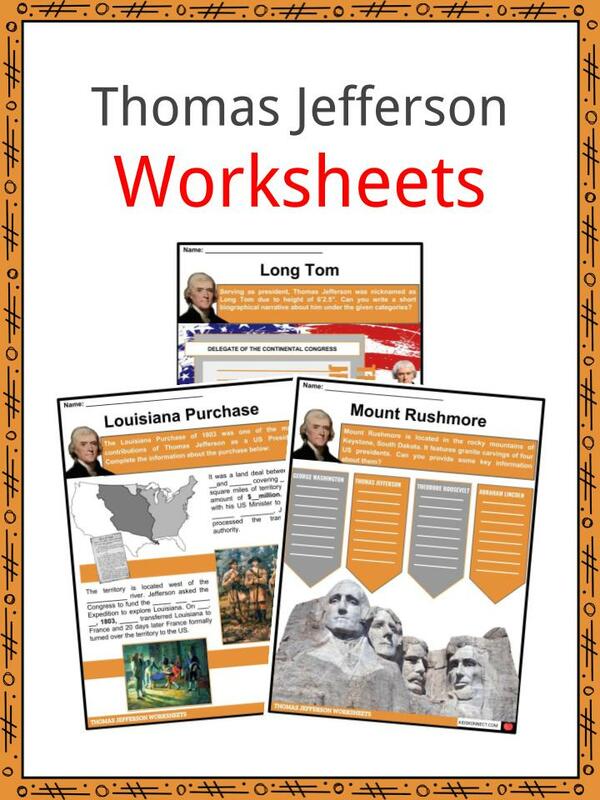 These are ready-to-use Thomas Jefferson worksheets that are perfect for teaching students about Thomas Jefferson (1743-1826) who was one of America’s Founding Fathers. 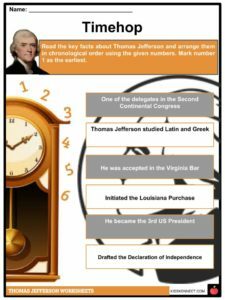 He is credited as the primary author of the Declaration of Independence and became the third president of the United States.